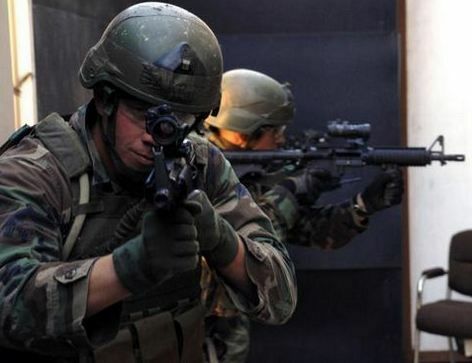 SWAT teams need to wear proper military police tactical gear. The right clothing helps each law representative maneuver with ease while on duty. Asserting disciplinary action against criminals also becomes second nature when seen wearing correct attire. Usually SWAT team members wear lined jackets, tactical pants, safety vests, and protective jackets. If the weather is cold, they will also put on accessories such as a skull cap, watch cap, hat cover, arm band, and safety gloves. They also may wear fleece liners and other long shirts to ensure greater insulation. 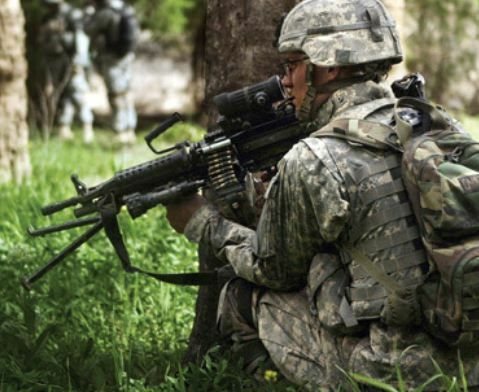 All authentic military police tactical gear is certified according to NFPA, ANSI, or NFPA standards. This ensures higher quality of all attire worn on location. Additionally, special treatments such as B. Bright, B. Dry, Scotchlite, CrossTech, IllumiNITE, and more make each police worker more noticeable even in the dark. Certain treatments coating the outer surface of garments, jackets, and accessories also provide extra protection against harsh winds, drifting snow, and pouring rain. Yet, all merchandise worn by important members of the law breathes easily to prevent sweat build-up that causes odor. 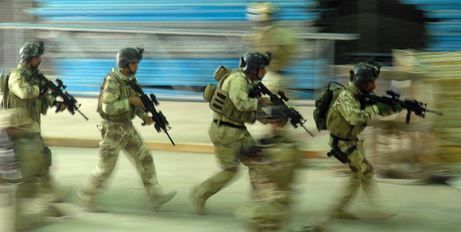 Each piece of military police tactical gear is carefully manufactured with precision, and each item is roomy enough to provide for maximum range of motion. This allows for greater ease of movement while setting forth to accomplish each important mission. Furthermore, all clothing is manufactured colors that demands proper respect from citizens. Each law enforcement staff member is recognized by navy blue, black, or other colors that portray professionalism. Some SWAT team shirts and jackets even have a badge-like emblem imprinted on them for further distinction. It would be hard to mistake important police workers on the fields for ordinary citizens when they show up wearing real military police tactical gear. Many of the jackets, shirts, pants, and accessories worn on the field are made from quality materials such as nylon, polyester, cotton, or fabric blend. Each piece of clothing lasts a long time. As a result, cost of replacement is greatly reduced. One source of military police tactical gear that does not compromise on quality is Blauer.com. Feel free to browse this site, as this vendor is known for providing first rate military police tactical gear.